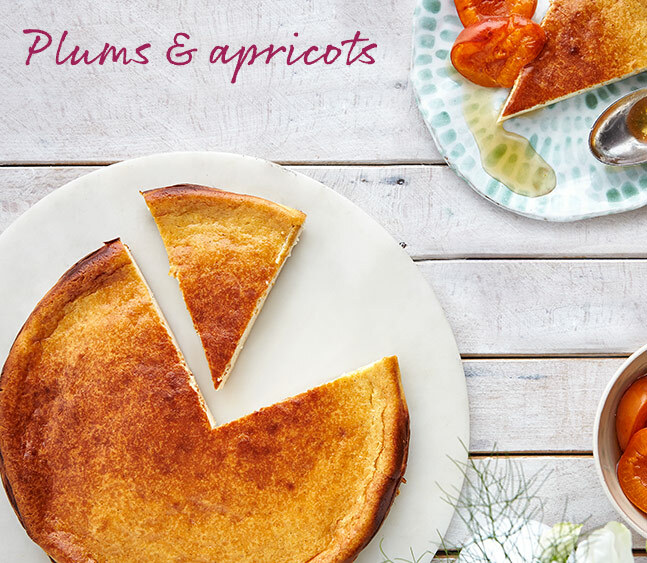 The rare treat of an apricot or plum eaten at its fragrant, high-summer peak is the purest joy. 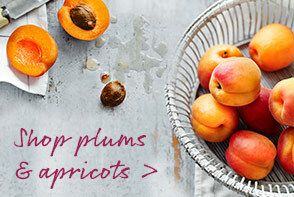 Look for plump fruit that is heavy for its size and yields imperceptibly when held in your hand. 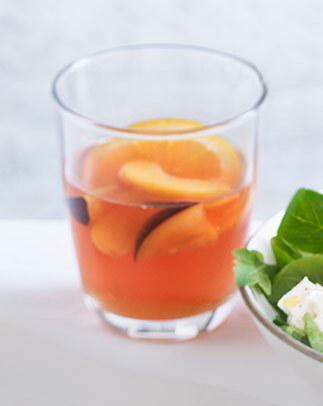 Apricots should have a downy, sunset-hued skin; plums ought to be smooth and aromatic.